Rx. Good Health Pvt. Ltd. 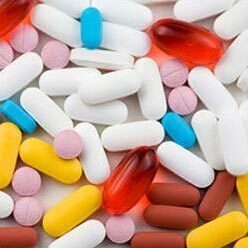 The company is counted amidst the well-reckoned Antibacterial Tablets Manufacturers, Exporters, and Suppliers in Haryana (India). 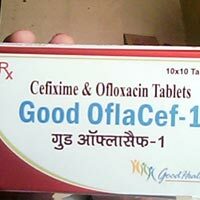 The Antibacterial Tablets, that we offer, include Good Cefcv Tablet, Good Cefexime Tablets, and Good Mox-cv Tablets. These Antibacterial Tablets fight against various diseases-causing bacteria very rapidly. 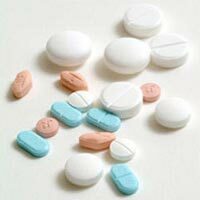 Therefore, our Antibacterial Tablets are highly demanded by the nationwide clients. 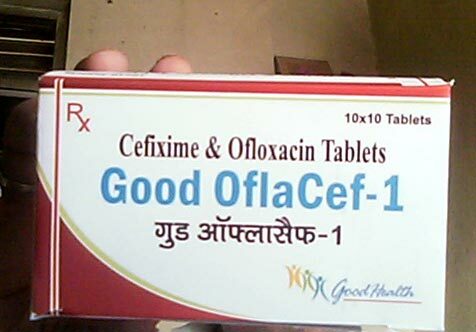 Good Cefexime Tablets are the part of cephalosporin (SEF a low spor in) antibiotics, a group of drugs. The Good Cefexime Tablets efficiently fight against different bacteria that cause various kinds of infections. We are a well-reckoned Good Cefexime Tablets Manufacturer, Exporter, and Supplier in India. The company is known as a prominent Good Mox-cv Tablets Manufacturer, Exporter, and Supplier in India. Precisely formulated under the expert supervision, our Good Mox-cv Tablets are highly demanded amidst the global clients. The Good Mox-cv Tablets is used in curing various infections and other health problems. © Copyright 2010. Rx. Good Health Pvt. Ltd.